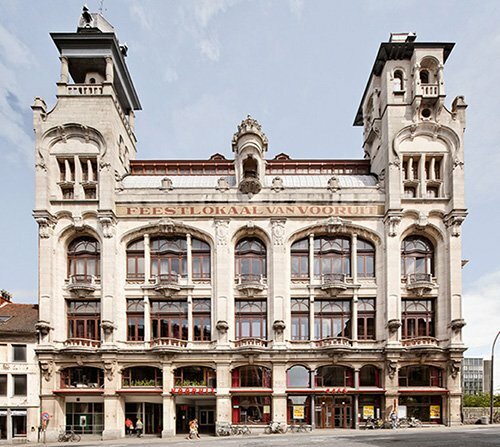 Vooruit is a vibrant arts center with 300,000 annual visitors. Since 1982, we have been offering countless cultural events, focusing specifically on performing arts, music, books and city & transition. Vooruit organizes 500 to 600 of our own activities annually. In addition to this, we also cooperate with a large number of partners, who complete and strengthen our offerings through our hall rental.